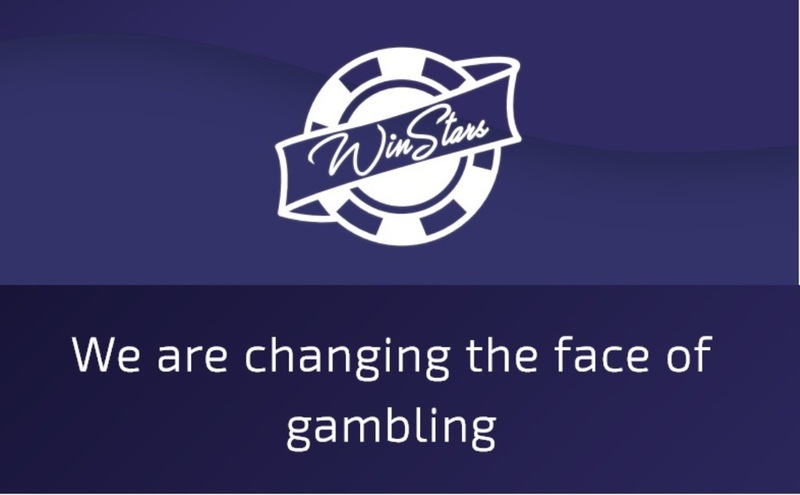 Winstars is an international online gambling operator built on the basis of integration of new IT-solutions in online gambling and Blockchain technology. Winstars gives a unique possibility to make a bet for every amateur of gambling games regardless of his/her location and income. Winstars is a decentralized gaming platform with a catalog of gambling resources, the core is built on Blockchain and smart contracts. They rely on simple and attractive games designed for anyone, not even a gambler, with transparent and guaranteed honest results. 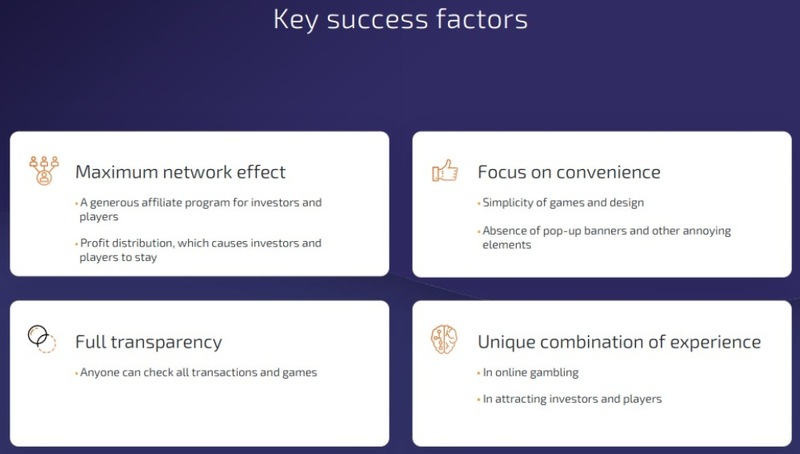 The goal of the project is to create an international, absolutely transparent gambling operator built on the basis of Ethereum, with the ability to check the history of each bet and game, with attractive affiliate program and the best opportunities to earn on the gambling market. PreSale: 10.05-30.05, tokens to be sold: 22,500,000; token price: USD 0.16. Main Sale: tokens to be sold: 80,500,000: token price: USD 0.20. 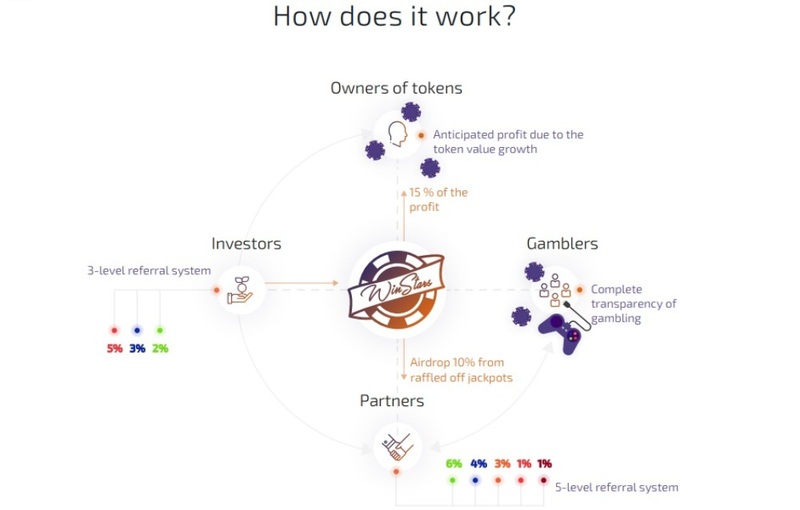 • attracting funds to develop and promote Winstars platform. In total, 150,000,000 WINS will be issued. 103 million tokens will be available to be purchased through Token Sale. Distribution will be done through a smart contract, the code of which will be previously posted for public audit. The raised funds will be used to launch the platform, integrate tokens and finance advertising and marketing. 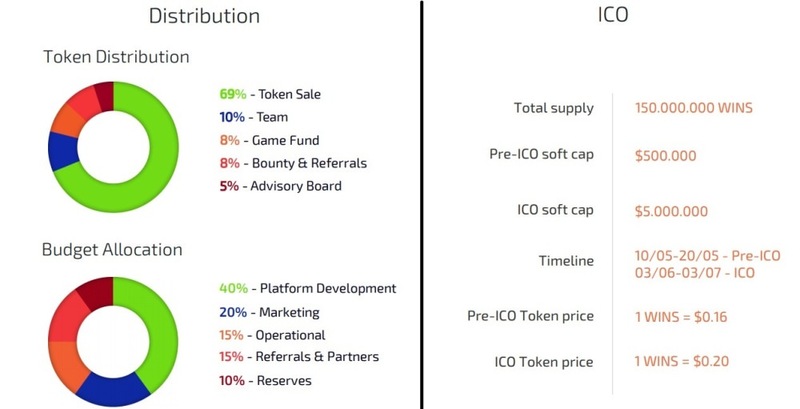 26% of tokens are reserved for founders, partners, bounty program participants, team members, advisers, and creation of a game fund. 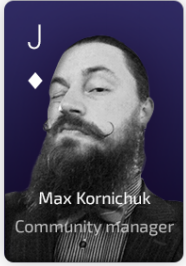 The tokens of team members, founders, and advisers will be frozen for a period of 6 months to 2 years. The bulk of the tokens are distributed through Token Sale. After Token Sale, tokens can be freely purchased or sold in a number of crypto currency exchanges. We guarantee the token to enter 2 crypto currency exchanges within three (3) weeks after the ICO ends. A little later, we will implement the listing of the token at winstars.io 30 coinmarktcap platform. As the trading turnover of the site grows and users’ requests from different countries increase, the number of exchange listings will grow. The project team plans to access more than 7 international crypto currency exchanges. 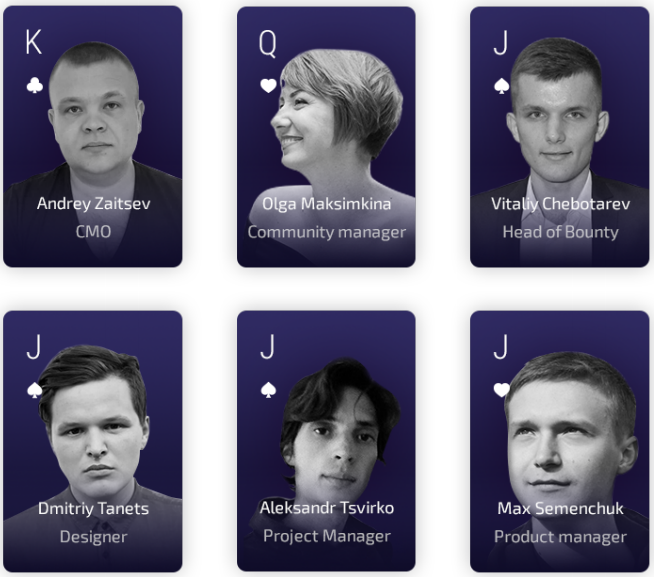 To develop the token infrastructure, we expect to connect it to various game projects within a month after the ICO ends. DISCLAIMER: I am not affiliated with WINSTARS. I only did an ICO Review for WINSTARS.